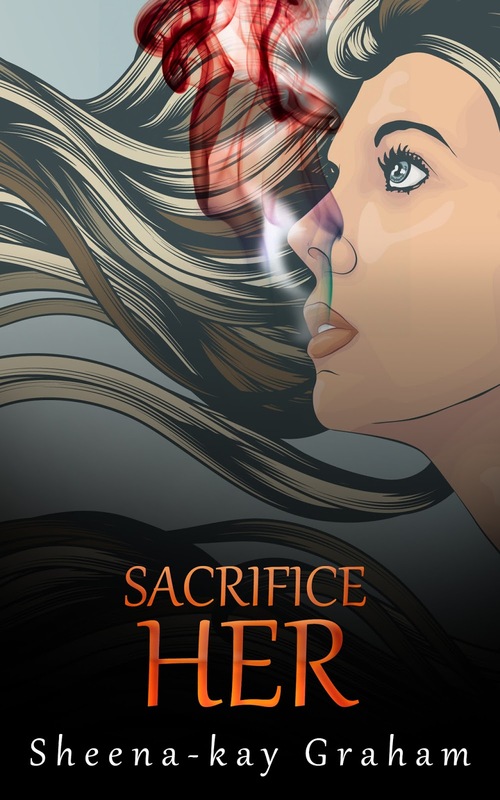 This month I'm featuring a new Indie author whose debut novel will be out December of this year. A great big shout out to Sheena-kay Graham. You might recongnize her from her dedication to comments in the blog world. She is such a great support to fellow writers, and I'm excited to participate in her cover reveal. Summary: When a city is at stake is the life of one sixteen-year old girl worth risking thousands? Deidra Moore goes on the run after escaping from a group of human sacrifices for Bane: God of War. She doesn't believe he exists and sees uncertainty in the scorching desert as a better alternative. But Faux City isn't finished with her and their leader Lord Brinn is ordered by Bane - through one of his maiden worshipers- to bring her back or face dire consequences. In the desert Deidra meets a wanderer named Kane and as feelings spark can they find a safe place to lead a new life before Lord Brinn and his soldiers catch up with them? Yet the question remains. Does Bane really exist and if he does what will happen if either side succeeds or fails? Told in alternating perspectives of both the runaway servant girl and the blonde strong willed leader. 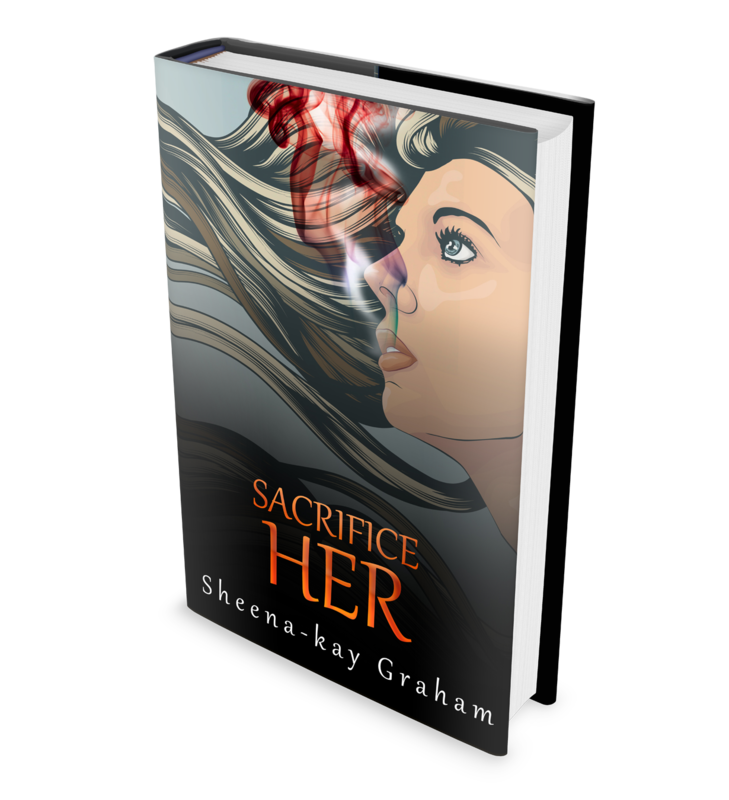 Author Bio: Sheena-kay Graham was never meant for a traditional job behind a desk. Her childhood career plans included becoming a ballerina, actress or someone who helped people. So naturally she decided to be a writer who writes from her bed. Yes, no desk for this Jamaican book lover. No matter if it’s reading, writing or using the computer....you get the gist. The love of the written word has always been with her leading to stories, novels, poetry and way too much fan fiction. This Christian woman can be found trolling Amazon online, in local book bookstores, watching movies on the big screen, or in her bed, or reading/writing/on the laptop...again in her bed. Mainly writes YA fiction and is ready to unleash her creativity to wow the masses. And for a final bit of wow factor. Look at what I got for free without asking. Check out more awesome posts here. You totally deserve it. :D I'm excited to read it when it is released. Can't wait! A big congrats to Sheena-kay! !